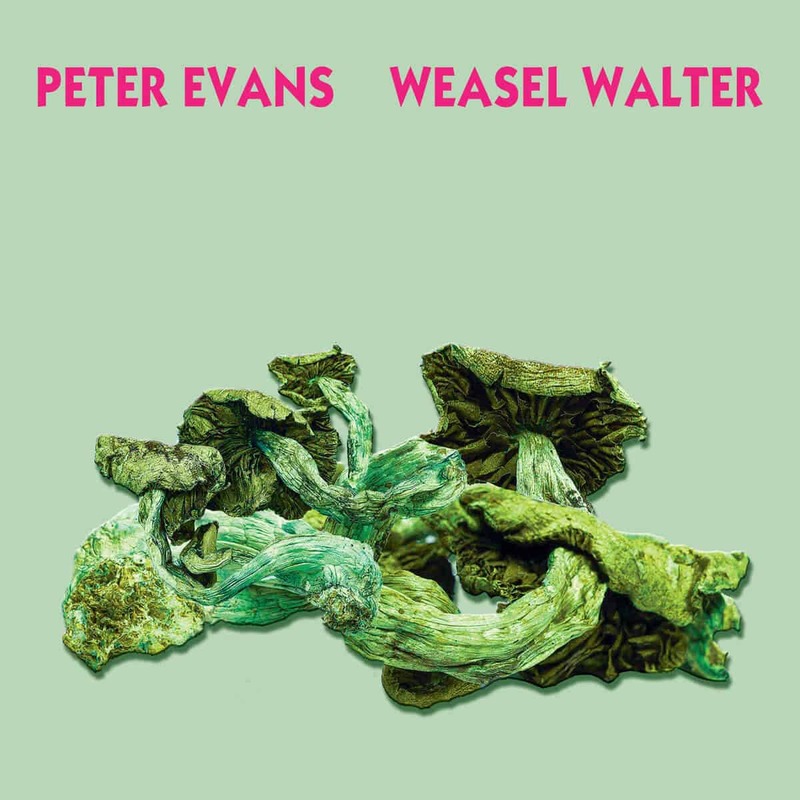 Poisonous indeed, the newest release from free, avant-garde jazz duo Peter Evans & Weasel Walter is a journey into the delirious mind of a poison-afflicted would-be mycologist. In forty-four minutes, the two seasoned musicians craft an album obsessed with venenous fungi that sounds as lethal as its subject. I don’t know how many layers of improvised or forethought material have been arranged to create this fever dream, but the result is a dense hallucinative soundscape as heard through thick forest haze. 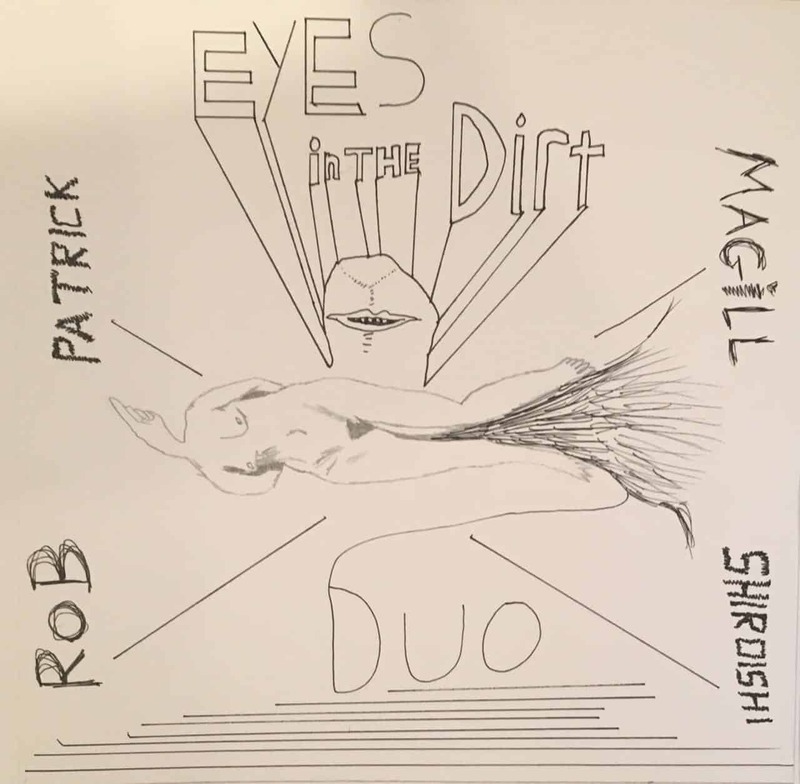 Patrick’s a long-time respected player and friend of mine, and his musical explorations always resonate with me. Whether it be in the mathematical Upsilon Acrux, in the zeuhlish Corima, or in any of his other projects like Nakata or Sewing Circle, his playing is emotional, raw, and unique. Rob Magill, on the other hand, is a new name for me. He’s no rookie either, though, as he’s release many albums through Weird Cry Records, influenced by classical music, jazz, noise, and many more. You really can’t go wrong when you combine musicians from bands such as Marena Whitcher’s Shady Midnight Orchestra, Sha’s Feckel, and Sekhmet! 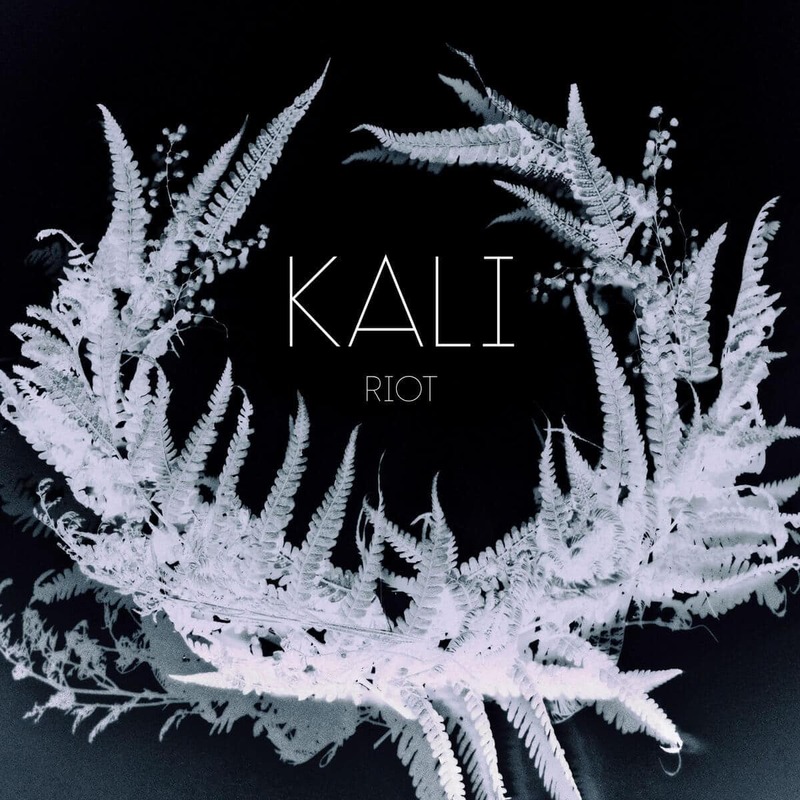 The result of this heavenmade match is Kali, and their debut album, Riot. Diving straight into that hot new trend of playing polyrhythmic post-rock-influenced modern jazz, they lose no time and open up the ball with “Trope”, a ten-minute slow burner that immediately shows their colours. I’d put Riot somewhere between the more math rock Schnellertollermeier and the jazzier Ikarus, although all three play in a similar field. Moteur! 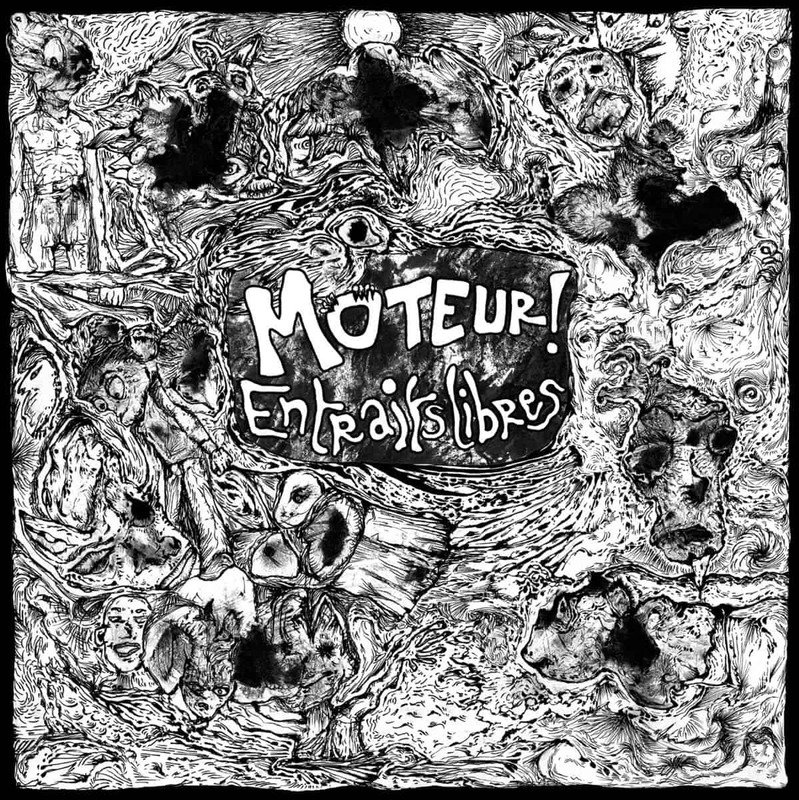 is a French avant-prog band who released its debut self-titled album almost exactly a year ago. 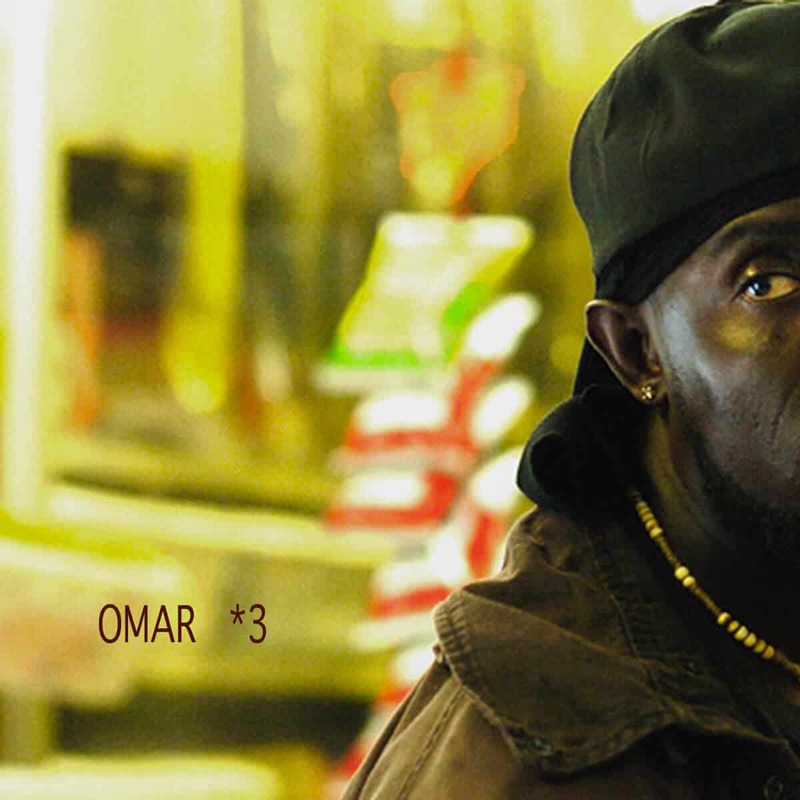 En traits libres is their most recent output, and it makes some changes on the basic formula. First of all, the band is now totally instrumental, and I can’t say I miss the vocals of their first opus; moving them out was a wise move. Secondly, the then-trio welcomes Yacine Rabia on bass guitar and becomes a full-fledged quartet! That adds a layer of sound, something that wasn’t really lacking, but that is nonetheless appreciated.